Tip: Searching by full address is recommended and will produce the most accurate results. 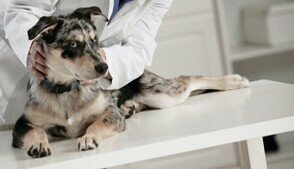 Your pet is best served when you and your veterinarian are on the same page. Our expert shares his secrets for finding the right local vet. Use our interactive map to browse animal hospital locations by state and city. Dr. Patty Khuly shares her secrets for becoming an all-star client at the vet's office. Here are five red-flag indicators that should prompt you to consider looking for a new vet. Here is a listing of animal hospitals in Yardville, New Jersey. Click on individual veterinary practices where you will find contact information, a map and a link to create driving directions.